Anit-Ageing Treatment Moments of bliss! 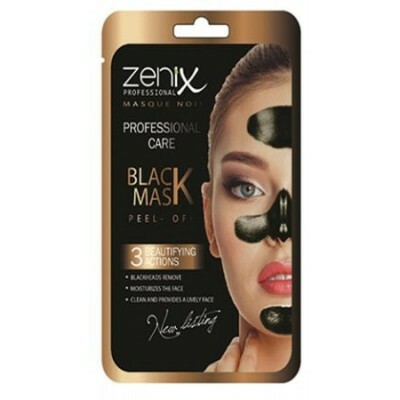 Deliciously rich, pearly mask renews the look of skin's y.. 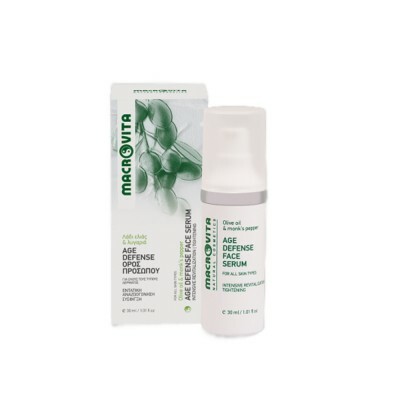 Thanks to the presence of vegetable Ivory and Guaranà powder, delicately removes impurities, thus fa..
Purification and deep skin nutrition and smoothing wrinkles. The face is illuminated and velve.. 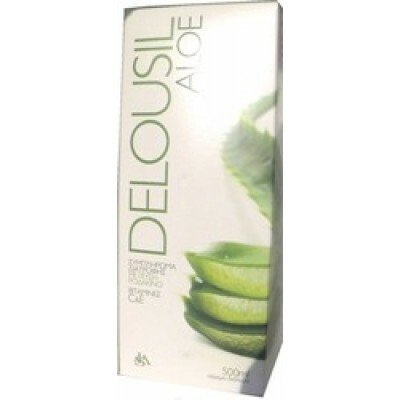 The new detox black beauty mask by Delousil. Apply on the area by rubbing it in.Leave it to dry t..
For all skin types Benefits: Helps enhance skin’s resistance to the visible impact of environment,.. This dual action Splash Mask Lotion supports skin’s power to fight visible signs of aging. Infused w..